Due to the weather conditions, the College and Career Night scheduled for January 28 was postponed. It has been rescheduled for Monday, March 11. The event will run from 6:30 to 8:00 p.m. 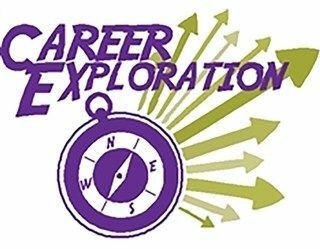 This is a great opportunity for students to talk with actual professionals from a wide variety of fields, including engineers, IT professionals, skilled trades, service careers, business, industrial trades, civil service and law, military recruiters, and health related fields. New this year! Students will also be able to attend a College Fair that same evening. This event is open to all students. Mark your calendars and we look forward to seeing you there!